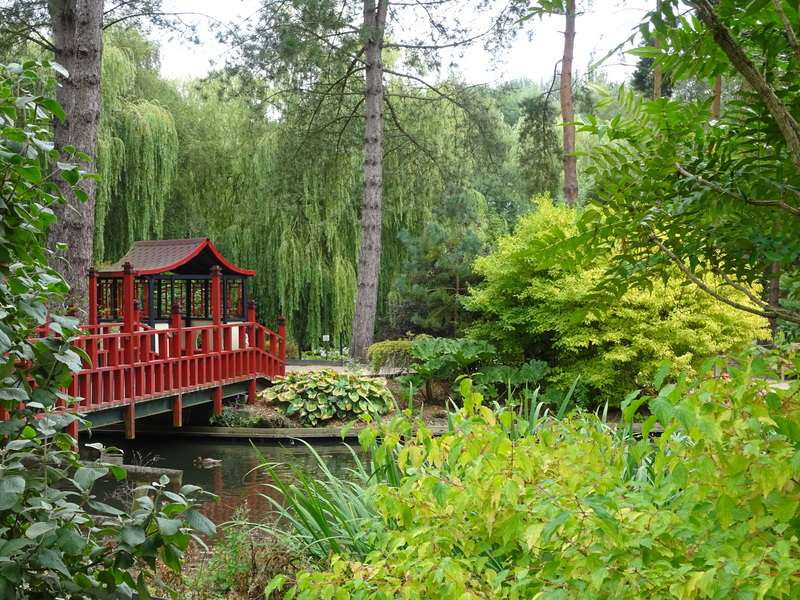 Beale Park has been made aware of various vouchers that are available online, which claim to provide members of the public with a discount on our Park’s tickets. We would like to make it clear that we have no affiliation or relationship with these sites, and are not offering any discounts with any other company. The only offers or discounts we choose to provide, will be available directly from Beale Park and nowhere else. Unfortunately, at our Ticket Office, we will not accept any offers from external sites.